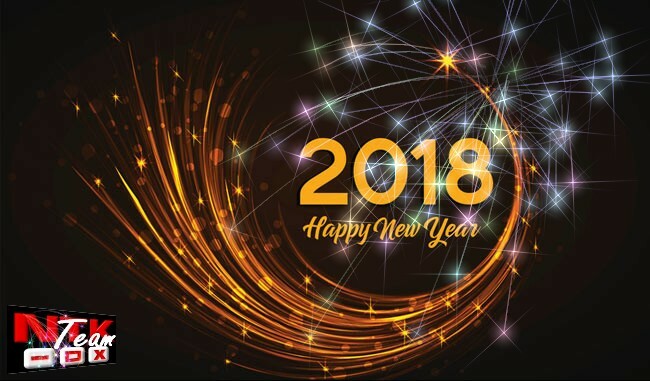 NTK - Main Forum » Happy New Year & Best Wishes for 2018. Once again, thank you for the business in 2017. It has been a pleasure to assisting you in your migration projects and helping you reach your goals. We stay by your side and support you with our consultancy & programming services in order to contribute to your success in 2018. - NTKdBU v2.7 : major release with a brand new Visual Form/screenmask Designer and many new features. - NTKCore.Lib : Bug fixes & Minor enhancements. - NTKClass.Lib : Bug fixes & Minor enhancements. - NTKRad.Lib : Bug fixes & Minor enhancements. - NTKSkin.lib : Bug fixes & Major upgrade. i.e New Skin'n'Touch widgets: a brand new Calendar object and an enhanced version of our famous Numeric wigdet. - The launch of a youtube channel dedicated to NTK-Framework with many videos & tutorials. we are not able to announce/schedule a release date regarding the first beta. Jean-Noel & your NTK Team many thanks for your valuable support. I am pleased to hear you are so committed to NTK! You have a great product. Please continue your great work with it. PS I'm eager to discover all these new features. Do you have screenshots to share with us while waiting for the new release?